If there's one thing French Montana knows about his ex, Khloe Kardashian, it's that she can handle the haters. The Keeping Up With the Kardashians star took heat from basketball fans during the NBA finals in which her boyfriend, Cleveland Cavaliers player Tristan Thompson, didn't play as well as expected -- leading some fans to blame the 32-year-old reality star and the so-called Kardashian curse for his poor performance. 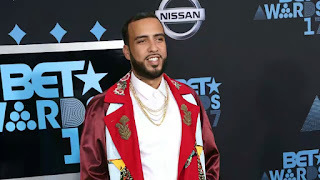 But the "Pop That" rapper said he didn't think that Kardashian would have sweated the heat when ET's Kevin Frazier caught up with him on the red carpet at Sunday night's BET Awards. "She's used to pressure. I mean, she's definitely a dope lady, you know?" Montana explained. "Like for me, what I know about [her], I don't think it would bother her." Montana, who has remained on good terms with Kardashian since their split, said he thought she would deal with the criticism "like a champ," adding: "I mean, people always think they're gonna say stuff about you, you know. But I think, well, she knows how to handle it. Shout to Khloe." 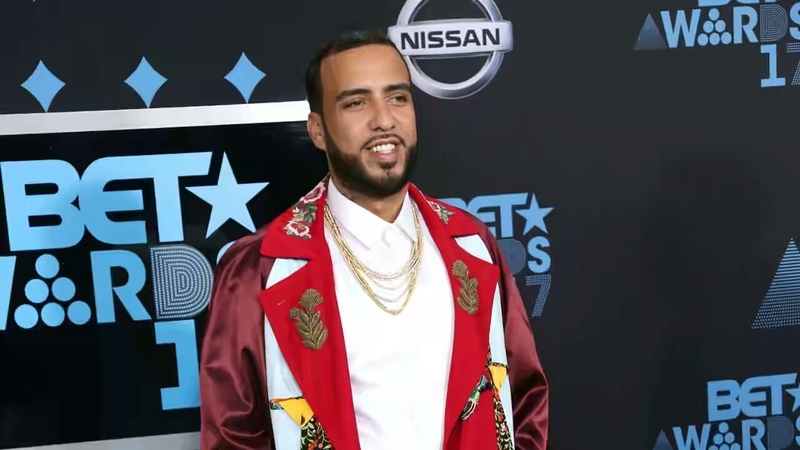 The 32-year-old rapper was on hand at the awards show to perform his track "Unforgettable," with Swae Lee, recreating the music video with a group of Ugandan children backup dancers, who he says they flew in especially for the performance. "I mean it's a dream for somebody that comes from Africa," he says of the kids' trip to America and the BET Awards. "I got a chance to experience it coming from Morocco, so, you know, it's kind of a dream for me, too."